Are you a university or college arranging cultural and educational trips to London? This is a brand new workshop created for visiting overseas students from international universities and colleges. 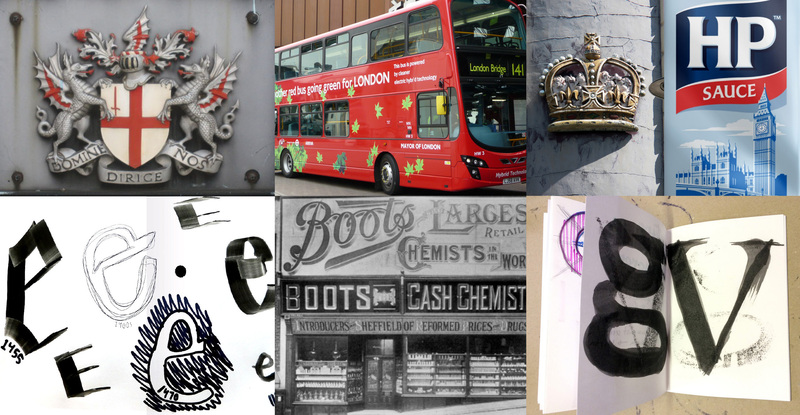 This session tells the evocative story of typography through London street signs. Roll up your sleeves for sketching and typographic life drawing. 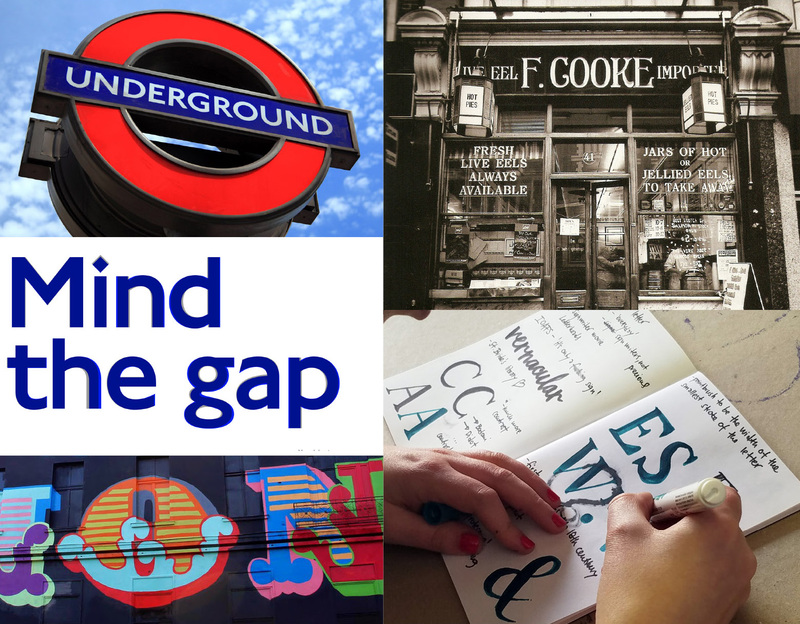 Get hands-on exploring letterforms using different mark making mediums as you discover the wondrous and eclectic world of London letterforms. 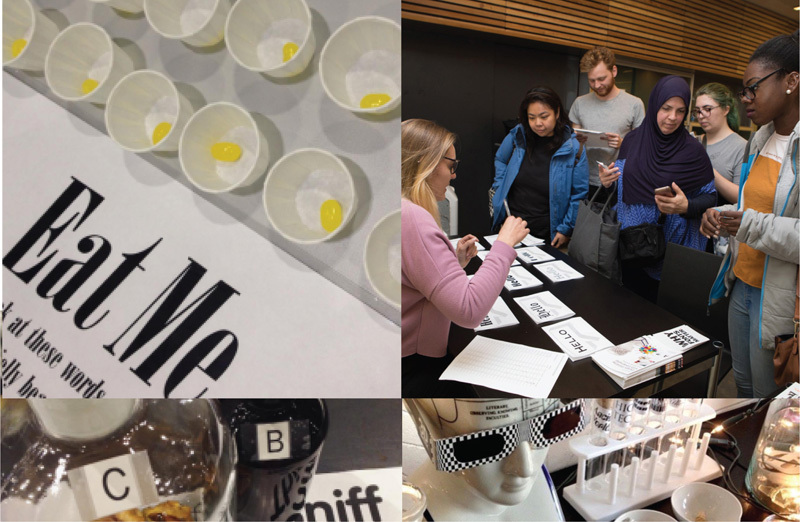 This is an immersive and multisensory journey through time, type and semiotics from past history to future trends all served up with sound and activities. Author Sarah Hyndman is your tour guide for this hands-on and interactive journey. She will show you how the street signs of London reveal amazing layers of history — from the pictograms and heraldic motifs of the Middle Ages, through to current day trends in typography. Learn how to take a closer look at the city streets to discover how new and preserved signs narrate three centuries of letterforms. Understand what these tell you about the social and cultural development of an area and spot ‘secret’ clues that are hidden in their shapes. 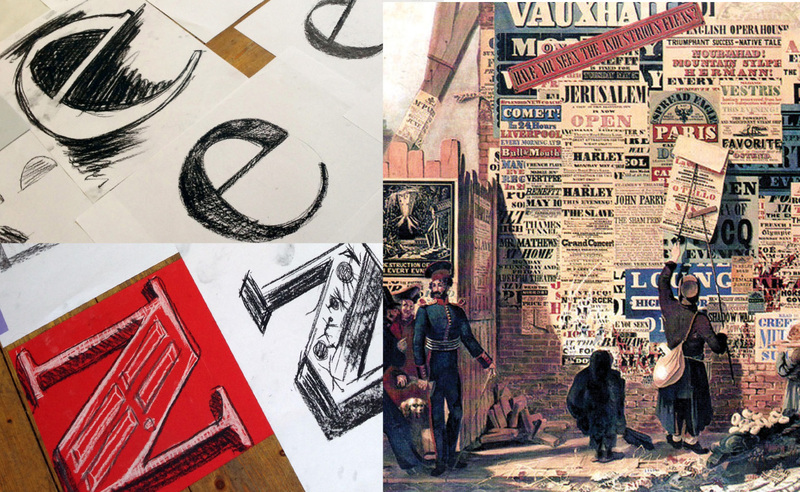 See how the arrival of printing in the 1400s and the Industrial Revolution in the 1800s transformed the urban landscape, and introduced a chorus of typographic voices ranging from wayfinding to advertising. Discover how the street signs in one area tell you of royal visits to the local pub, hide a traditional London pie and eel shop from the 1800s, and preserve as part of a building the name of a factory that sold artist’s paints to both Constable and Turner. See how signs reflect the mood of the zeitgeist as Art Deco letterforms from cinemas of a century ago sit alongside the vernacular D.I.Y. signage of the market stalls. Understand how the lettering over the shops and restaurants reflects the different communities who have made the area home over the years. Ultimately you will learn how the signage in the urban environment documents an area’s unique visual DNA, and how this brings the history of typography to life as it takes it out of the textbook and shows that it is a part of your everyday life. No drawing skills are necessary. This session is suitable both for complete beginners and those with previous experience. • Enjoy an expressive and fun mark-making session away from the computer. • Explore letterforms by hand to gain greater understanding of different type styles. • Learn about type styles in context of history, popular culture and social trends, and the associations they have absorbed. 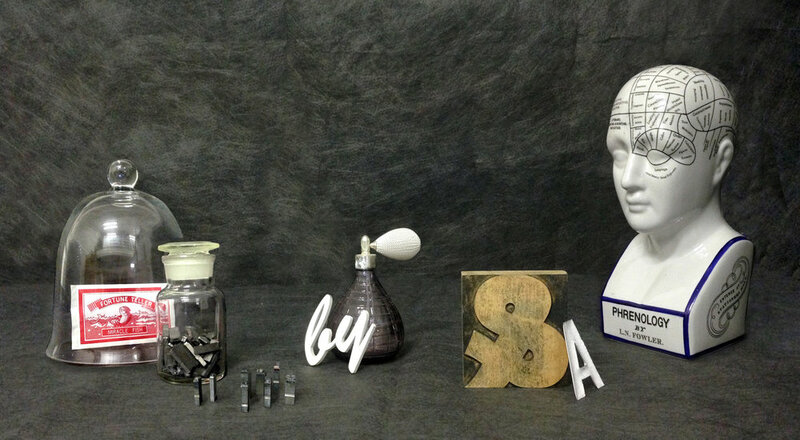 • Understand how letterforms have been shaped by developments in technology. • Create your own hand-drawn type sketches for your future reference. Workshop clients include Birmingham City University, California Polytechnic, Ecole Intuit Lab Mumbai, Portland State University, RMIT Melbourne, Shillington, Stevenson University Maryland, University of Bedfordshire, VIA University College Denmark, Wolverhampton University.